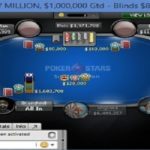 Estonian Tarmooo wins prestigious Sunday Million for over $91,853. He defeated olipetra of Poland in a four handed deal. 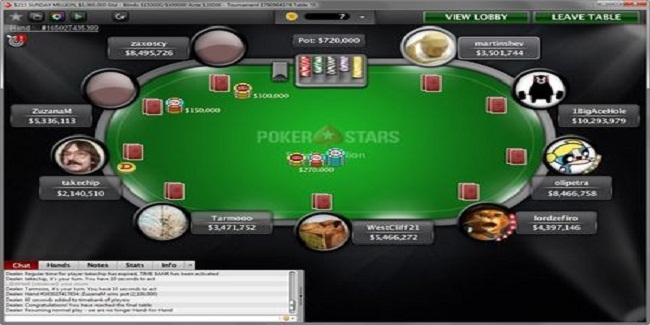 The tournament of $215 buy-in No Limit Hold’em attracted 5,229 players and generated $1,045,800 as total prize pool. 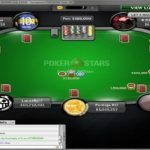 Top 728 positions of the game pocketed some amount of money. 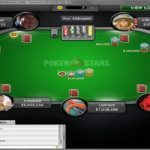 Team PokerStars Pro’s Liv Boeree of United Kingdom collected $841.97 from the tournament for her 177th place. 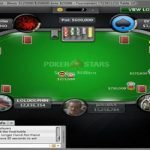 Final table was set after at least 10 hours of play. The finaol table of the game includes players like Martin “martinshev” Diaz(3,531,744 in chips), Tim “1BigAceHole” Ulmer (10,323,979 in chips) and olipetra (8,496,758 in chips). Seat#4, seat#5 and seat#6 were for players from Colombia, Austria and Estonia and they were: lordzefiro (4,427,146 in chips), WestCliff21 (5,496,272 in chips) and Tarmooo (3,501,752 in chips). First player moves out from the final table was Canada’s Phil “takechip” D’Auteuil who made $8,750 from this prestigious Sunday Million event and left the place for rest of the players. Next player was an Argentinean martinshev, who made $12,469 from the title for his eighth place. Then goes a pro from Colombia named lordzefiro (Colombia) $17,768.56. he was booked at seventh place. Sixth and fifth places of the match belongs to players from United Kingdom and Austria and they were ZuzanaM (United Kingdom) $25,319.75, WestCliff21 (Austria) $36,079.78. Now four handed game included players from Cyprus, Australia, Poland and Estonia. Nothing was happening ad they decided to go for a deal which yielded that the winner will take $20,000 extra. 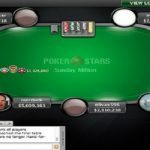 The deal took plac and zaxoscy got busted to fourth place for a total $88,676, while third place was for an Argentinean named Tim “1BigAceHole” Ulmer and he made $113,330 from the game. He highest was for him being at third place.